Eat Your Heart Out Harry Potter! Everyone knows who Harry Potter is. Harry is inescapably the most well-known magician on the planet and yet he is (hide your eyes if sensitive….) – fictional. Many people would probably laugh at any assertion that magic is real and that there are and always have been magicians in the world. Most people would believe magic to be sleight of hand and stage trickery at best and at worst just nonsense that you read about or see on TV. 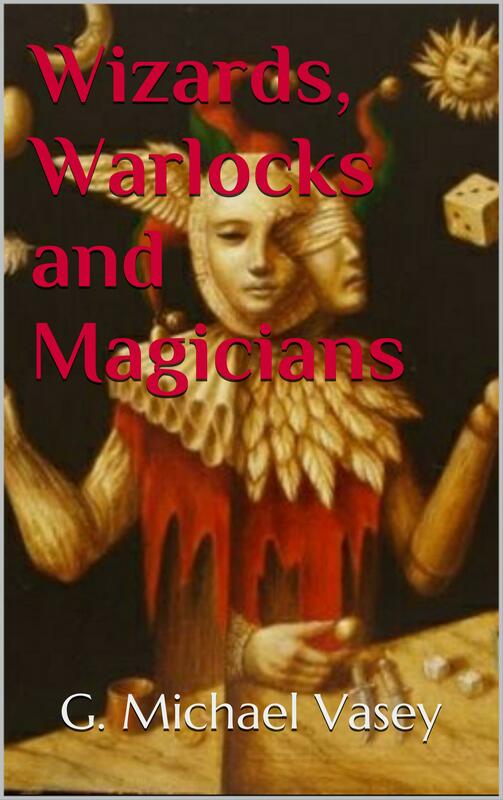 I just wish these same people would read my latest book….. Wizards, Warlocks and Magicians – Incredible True Stories of Magic and Sorcery. Magicians are real. Magic is real. Both magic and magicians however may not quite be what you think. Magic is about changing things at will. In order to be able to do that however, you must first learn about yourself and you must learn how to master your mind and imagination. Magicians certainly exist but most of them remain, as instructed, silent about their activities. In my book, I cover 13 magicians through history up until the present day. You will be amazed at their powers and their abilities in general. No, Harry Potter has nothing on these men. – have seemingly endless lives and never age. Of course, if you want to try to emulate them, you might also want to grab a copy of my next book due out on May 14th. 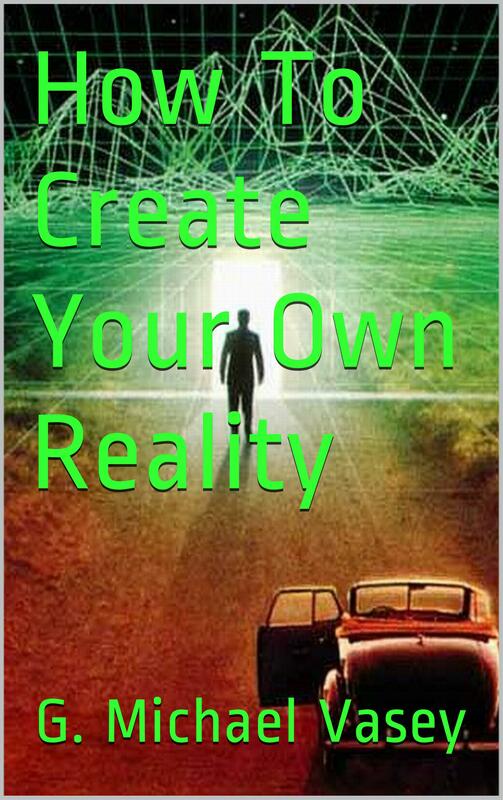 It’s called How To Create Your Own Reality and if nothing else, it will change your outlook on life…..